dan chak | Read Enterprise Rails online for free. 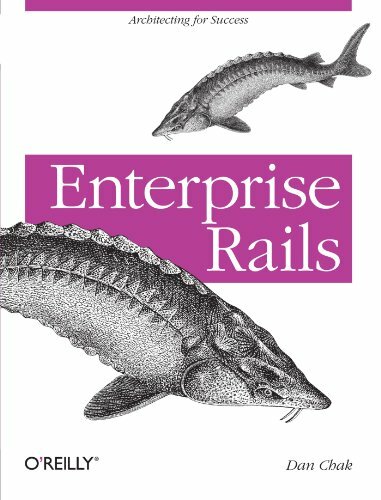 Read Enterprise Rails online for free. I’m Dan Chak, author, real estate enthusiast, and Product Manager at Google. This site contains the full text of my book, which you can read freely here. 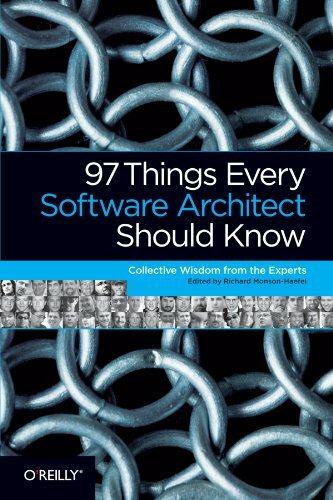 If you’d like a paper copy of the book, you can can buy a copy at Amazon. I also invite you to support my 545-mile charity bicycle ride taking place in June 2019. The 7-day ride from San Francisco to Los Angeles raises money for HIV/AIDS-related organizations. I’m riding a bike 545 miles in from San Francisco to Los Angeles to support HIV/AIDS-related charities. I would love to see readers of my book support this cause, too. If you got some use out of Enterprise Rails, please support my 545-mile charity bicycle ride taking place in June 2019 to say Thanks.